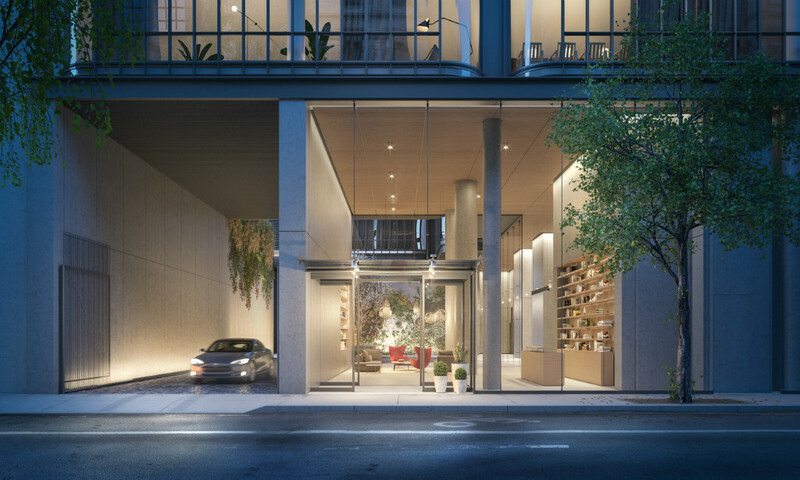 Once a haven for a generation of modern artists, SoHo has become a center not only for retail, dining, and nightlife, but has continued as the nexus for arts and culture. 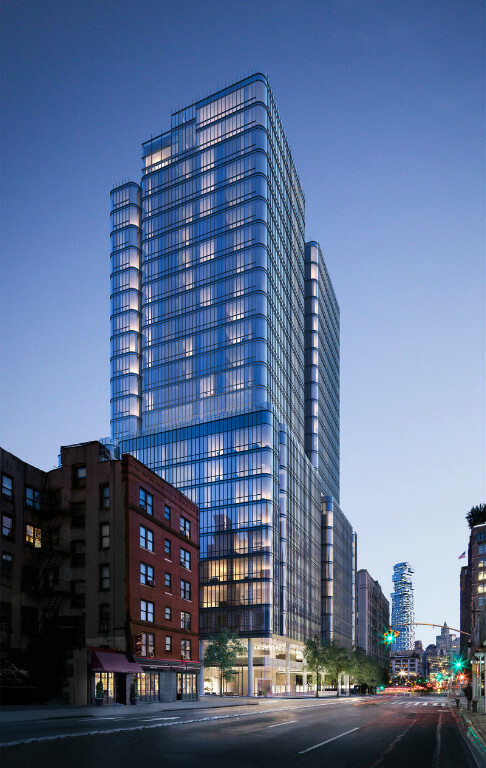 With the transformation of the Hudson riverfront, outdoor recreation, has also become part of the fabric of SoHo. 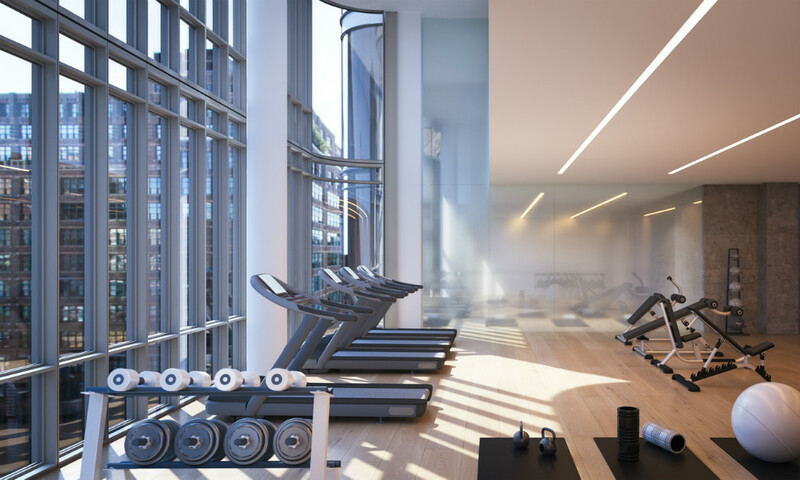 565 Broome SoHo’s luxury condominium residences mark a culmination within that neighborhood's evolution, providing easy access to all of those amenities, even as it serves as a quiet retreat amidst the neighborhood bustle. 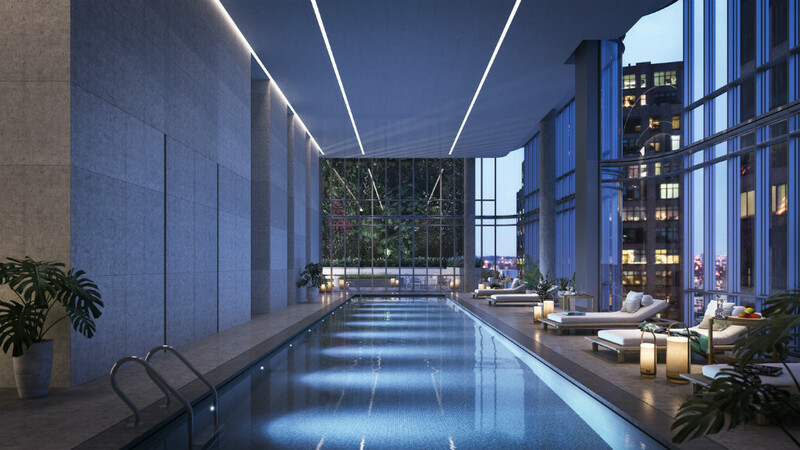 The 30-story structure will soar above its smaller scale surroundings, providing sweeping views of the city and the Hudson River. 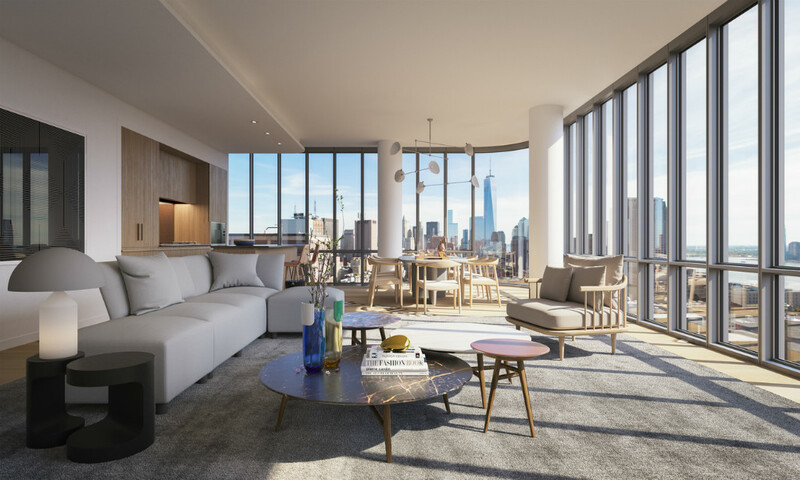 The remarkable sunsets that color the river and harbor evening, warm the residences at 565 its materials will not only complement the historic context, but will also allow residents to take full advantage of the building’s panoramic views. 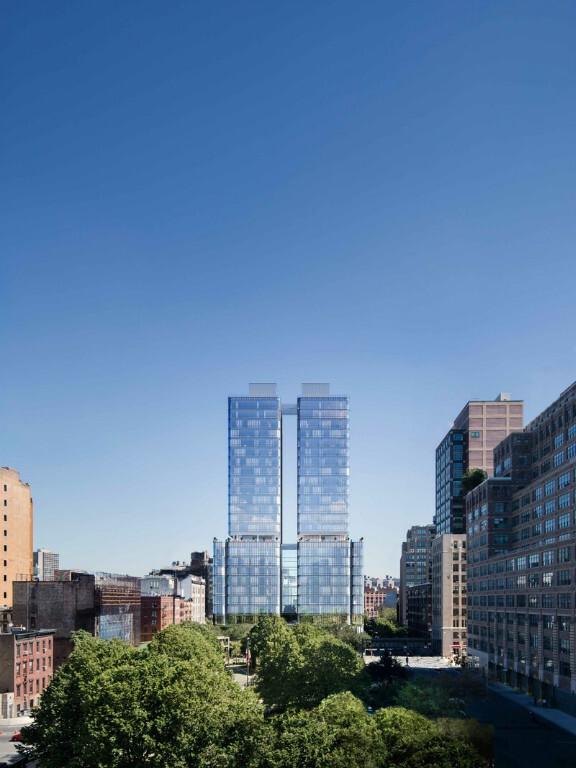 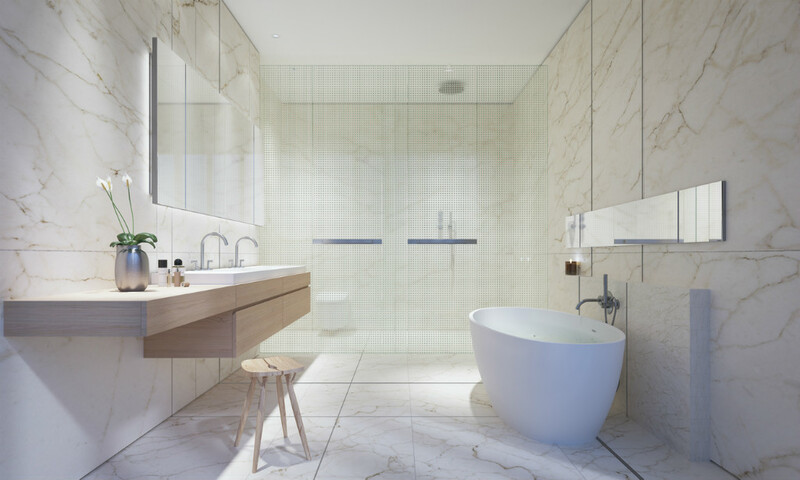 565 Broome SoHo is the result of a collaboration between Renzo Piano Building Workshop, the Paris interior design firm RDAI, and Italian developers, Bizzi & Partners Development. 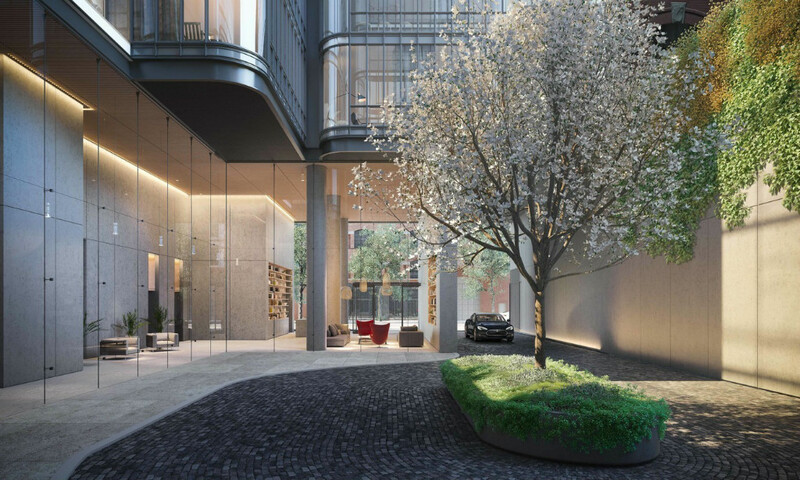 The European team brings a distinguished eye for craft and luxury, but, having overseen significant projects in New York, it also appreciates SoHo’s unique local character.